When a fancy new toy is revealed, it’s not uncommon to have to wait a few months to actually get your hands on one. 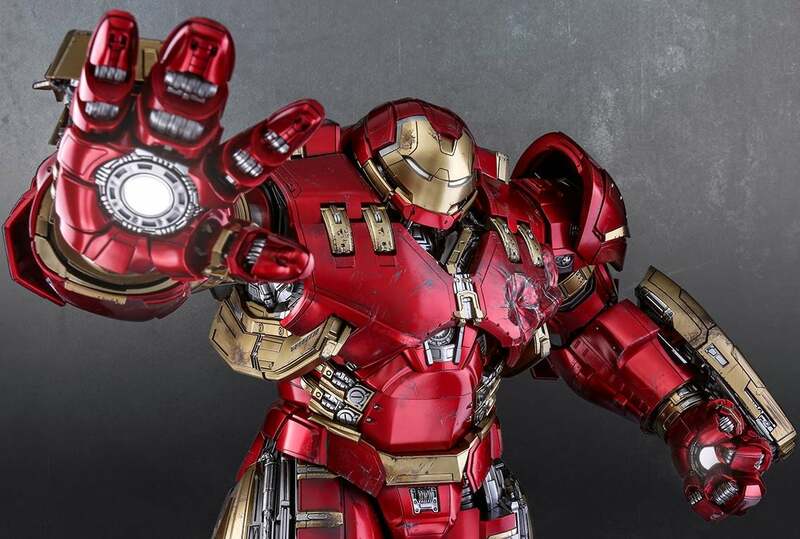 But Hot Toys has been testing the resolve of Iron Man fans who pre-ordered the company’s towering Hulkbuster figure over two and a half years ago, and will now have to wait just a little while longer for delivery. If you can remember back to 2014, it was a simpler time. Good people lived in the White House, Adam West was still with us, and the world got its first glimpse at the Avengers: Age of Ultron trailer, complete with a sneak peek at Iron Man’s massive Hulkbuster armor. Shortly after, at the Toy Soul convention in Hong Kong, Hot Toys, makers of some of the world’s most incredibly detailed action figures, showed off a 22-inch tall Hulkbuster figure with over 30 points of articulation, 16 light-up features, and enough room to put another 12-inch tall Iron Man figure inside. It was nothing short of a masterpiece, and that was reflected in its $825 (£647) price tag. Since December of 2014 there have been few updates from Hot Toys about the Hulkbuster, but a recent post on the company’s Facebook page reveals the figure will finally be shipping this autumn. Today Hot Toys is announcing the 1/6th scale Hulkbuster collectible figure will begin shipping this Fall. Hot Toys’ Hulkbuster is a highly sought-after collectible figure that many fans around the world have high hopes for the final product. Keeping that in mind, Hot Toys’ production team has spent tremendous effort and dedication to work on the major revamps and made sure we deliver our figure in the greatest quality. The Hulkbuster collectible figure is currently in the final stretch of production, fans can expect an awe-inspiring figure featuring supreme quality and gorgeous detailing as seen in these new photos. 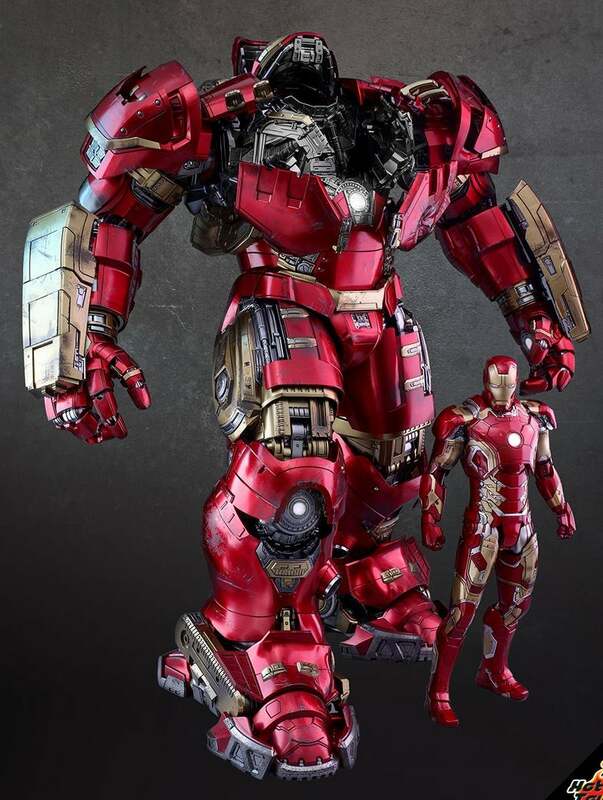 With all these incredible upgrades, the Hot Toys Hulkbuster will definitely be a powerful collectible figure to place along with your Iron Man collection. Lastly, we would like to express our deepest gratitude to our dearest fans for your patience and understanding during the waiting period. Please be with us for the upcoming release announcement!